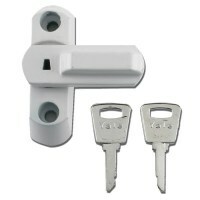 Insurance companies will often require a key operated window lock to be fitted to all windows within a house, with the many style and sizes of window, lock selection and fitting can be tricky. 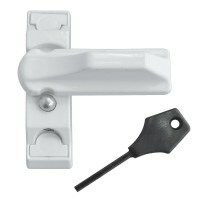 There is a solution to this problem though in the form of lockable sash jammers and sash stoppers. 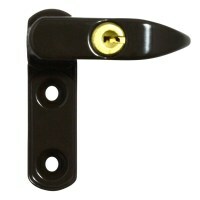 Whether the window frames are wooden or UPVC there is a product to suit from as little as £3.64 per lock. 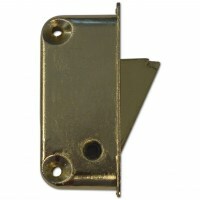 They come in a variety of sizes and in three colours – white, brown or brass. 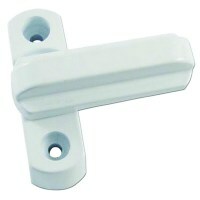 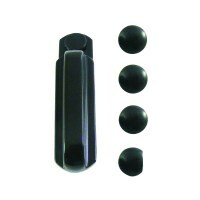 Sash jammers are very easy to install and simple to operate. 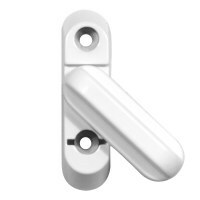 Once the window is closed securely the arm of the sash jammer is moved across to add additional security and then locked in place for total peace of mind.